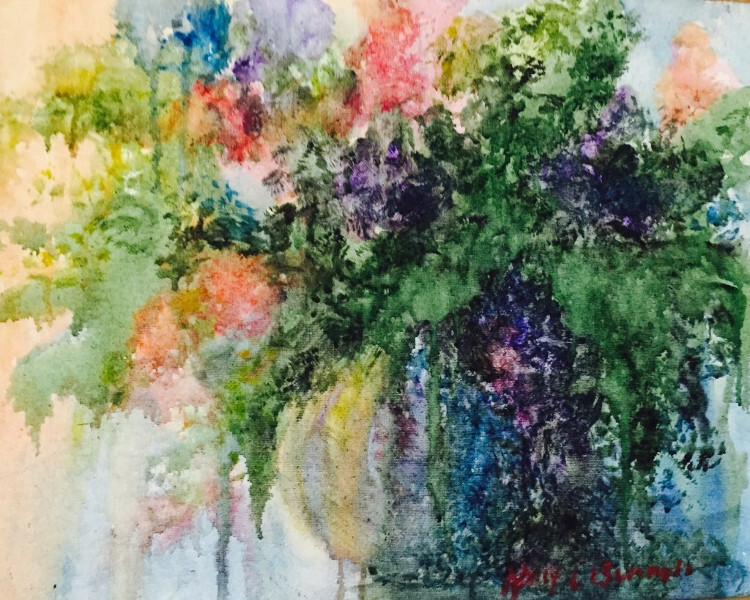 NC Bunnell Studio is the culmination of a lifetime commitment to art. 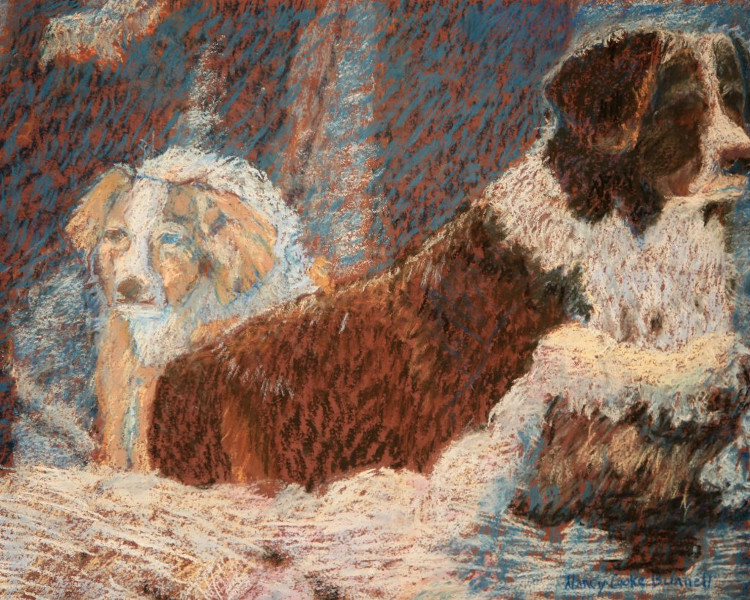 Nancy Cooke Bunnell is a professional artist whose is best known for her pastels. 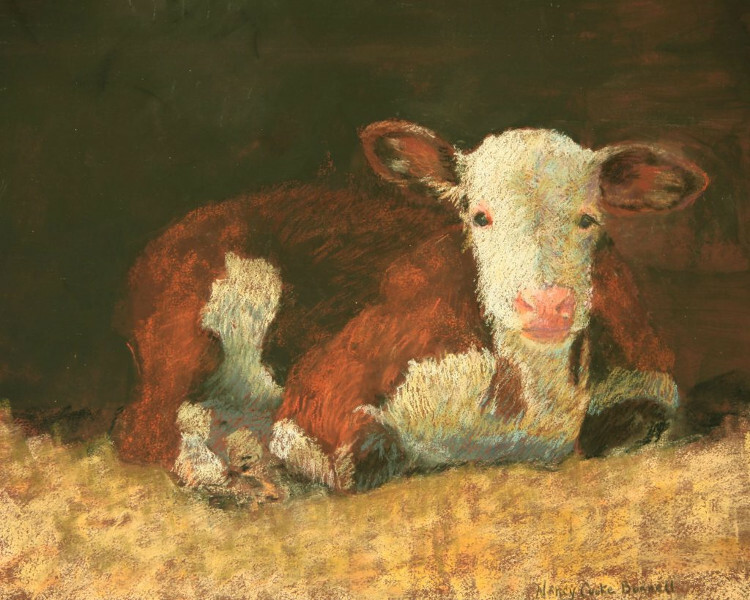 NC Bunnell Studio offers existing paintings, pastels and photography as well as t-shirts, prints and commission paintings in her studio and on the web. 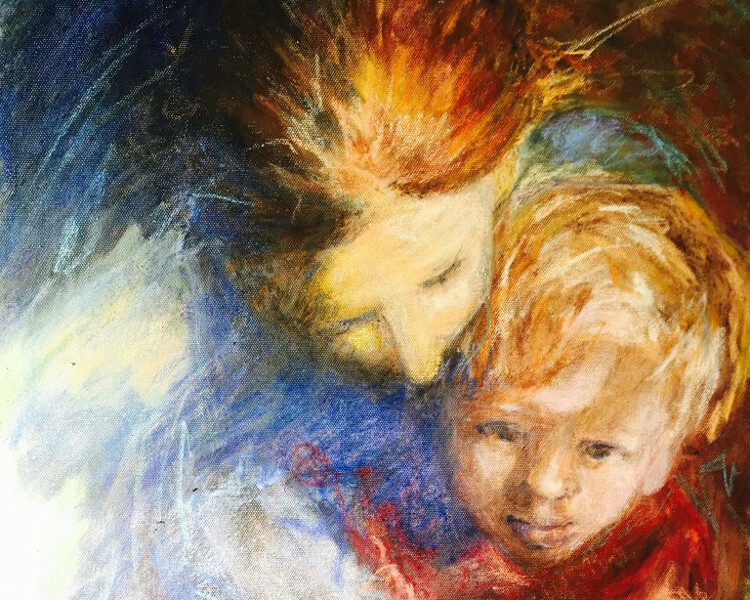 As a certified art teacher, she teaches throughout the state. 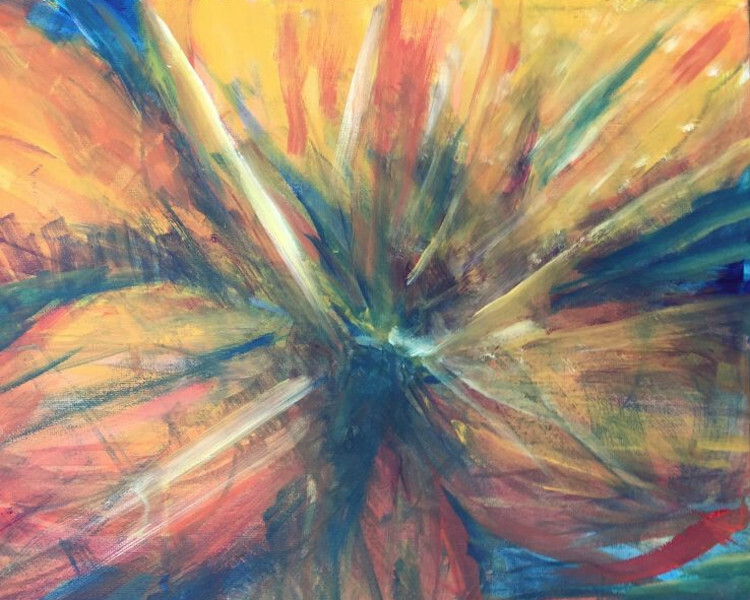 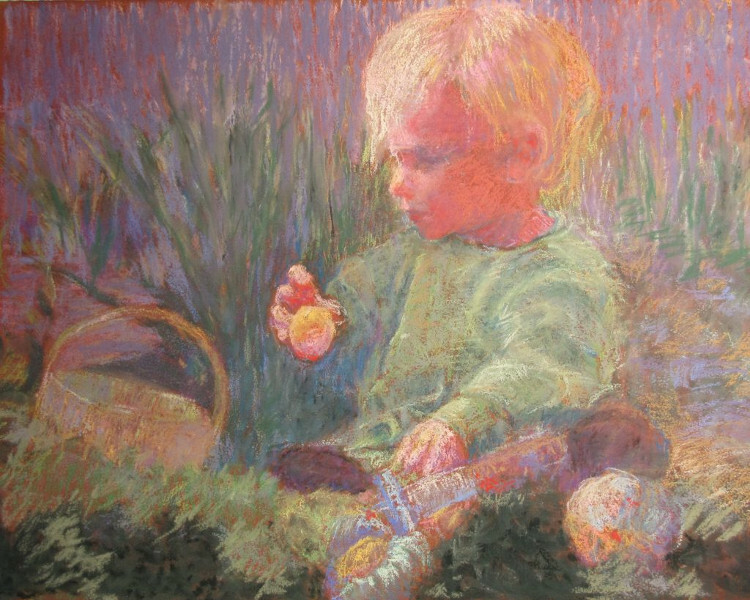 Nancy Cooke Bunnell’s pastels are infused with light, color, and energy. 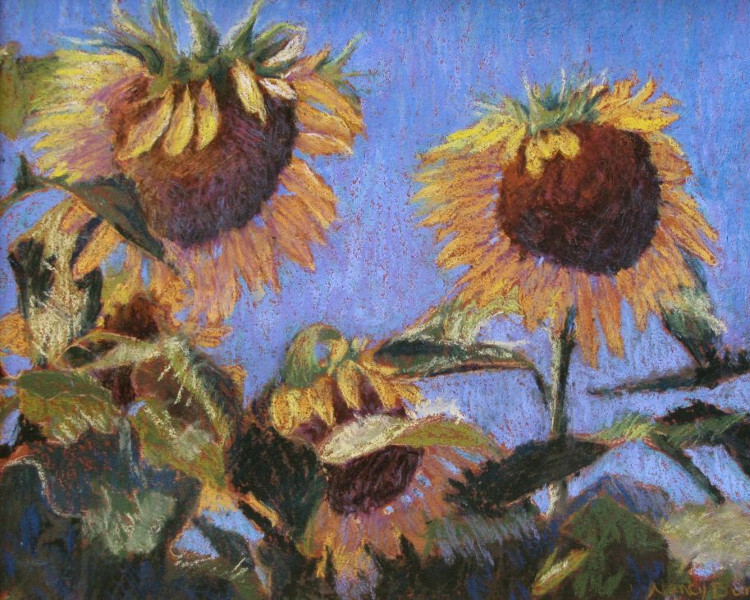 She is an award winning artist and won ‘Best in Show’ at the Connecticut Pastel Society(CPS), 2012, 2nd place in 2011 at CPS and Vernon Art Center in 2013. 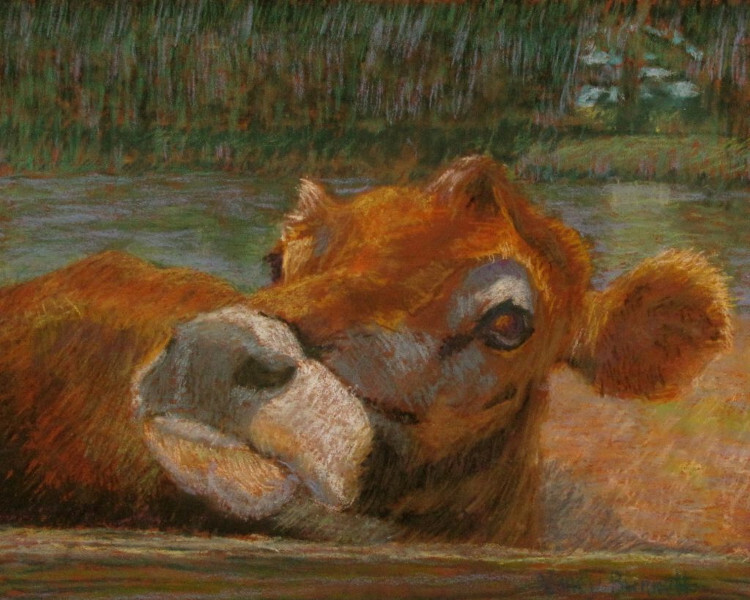 Her work won first Place at Mansfield Art Show, 2012. and placed honorary mention at the CPS Show, 2013. 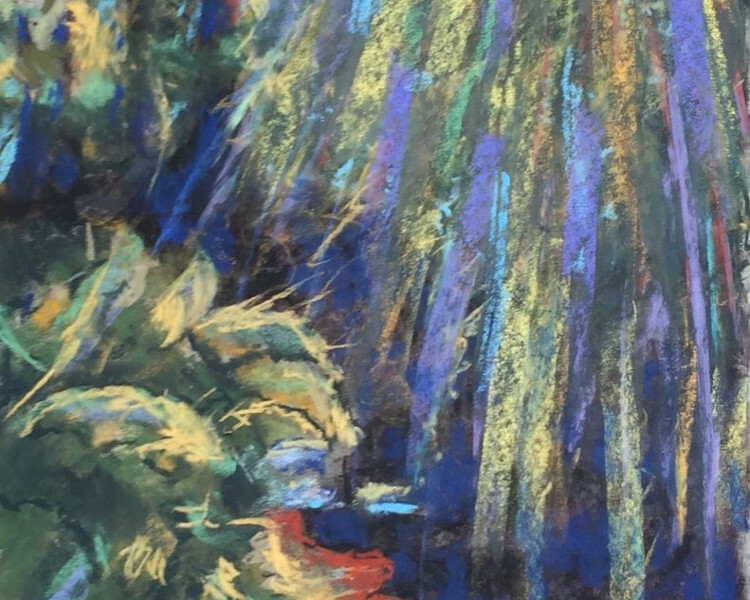 She won the Great American Art Award at CPS in 2015. 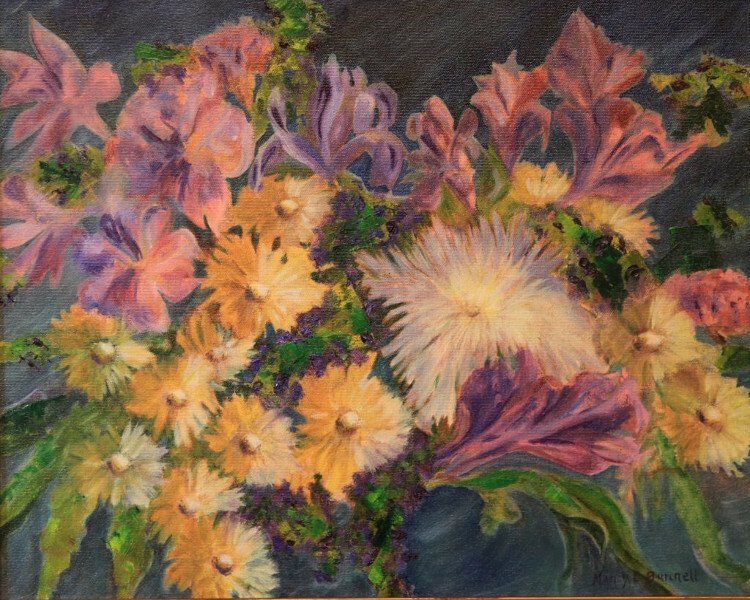 Nancy’s paintings feature a wide variety of subjects all along the spectrum from realism to abstraction. 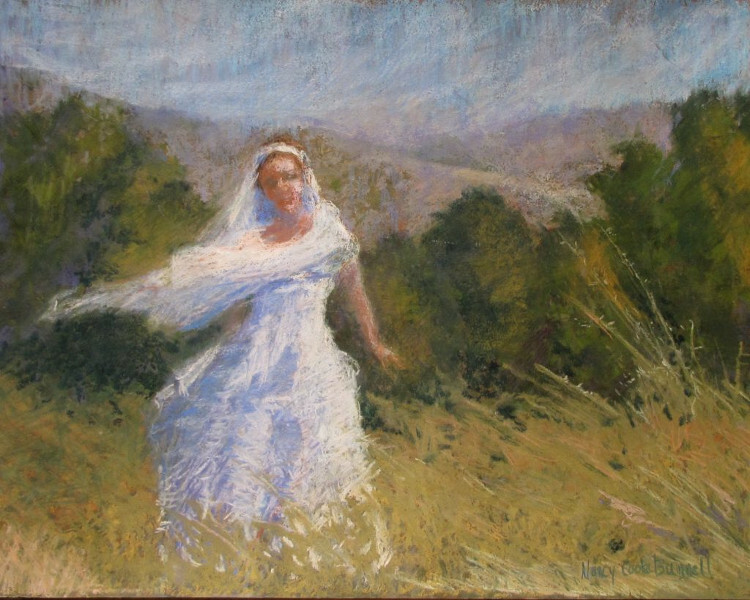 Click on the galleries below to view examples of her work.